Artificial Intelligence (AI) is IT-programmes, which automate intelligent behavior, often wth a focus on Machine Learning . AI aims to support human thinking in practical solving of problems and challenges. Key characteristic of Aan I systems is it’s ability to learn and to cope with uncertaintiea and probabilistic information. AI is one of the key drivers of the digital revolution in Industry 4.0. AI – why now ? After the rise of the PC era in the 80-ies it took one decade until the internet started it’s triumphal march in the 90-ies . After the dot.com boom phase, mobile services and social media followed as consecutive phases. The availability of big data, in combination with low cost high performance computers and innovative algorithms is the perfect fertile soil for the growth of Artificial Intelligence (AI) in business. 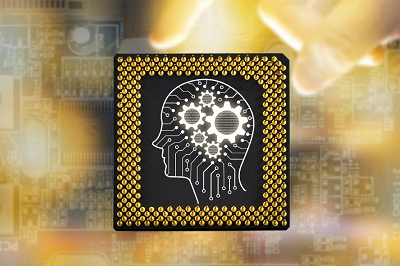 Sophisticated profitable growth challenges, which arise in strategic and in operative management of marketing and sales, can be optimized by AI in a sustaining way. In the next years and decades AI will develop towards a dominant technology. The practical use of Artificial Intelligence is not future music – it is already here today. New AI use cases emerge all over. Since decades passenger transport aircrafts on long distances are flown by means of Flight Control Systems (AFCS) and Flight Management Systems (FMS) – the pilot acting as supervisor. The accident rate is the lowest of all transportation means. 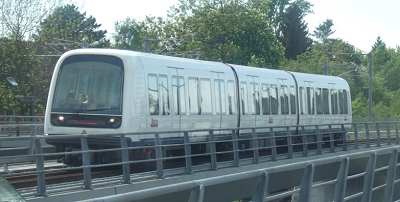 The metro of the City of Copenhagen drives fully automatic acc. to grade of automation 4 (GoA4) – always unmanned, incl. automatic door opening & closing and obstacles identification. (1: hands on, 2: hands off, 3: eyes off, 4: mind off, 5: no human). 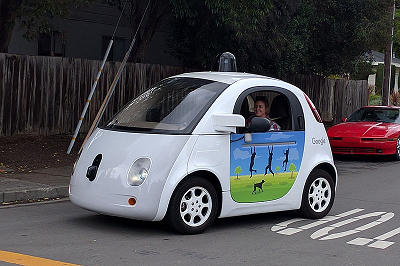 Google (picture), BMW, Tesla, Uber etc. 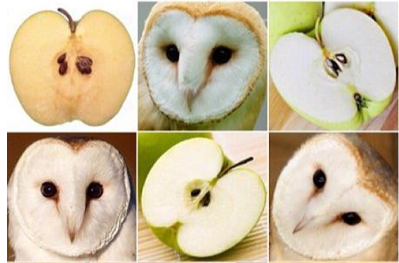 Visual intelligence enables to identify and analyze patterns, shapes and pictures. Further examples are handwriting identification, human face identification, harmonization of finger prints and / or eye iris, industrial quality control and production automation. 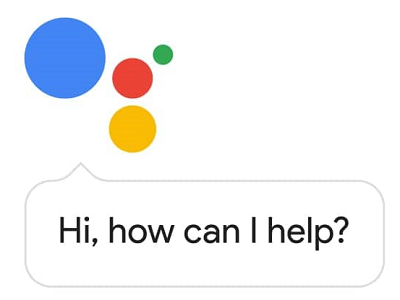 The Google Assistant is an Intelligent personal assistent of US-company Google for Android, Google Home, iOS and the Google Allo messenger. 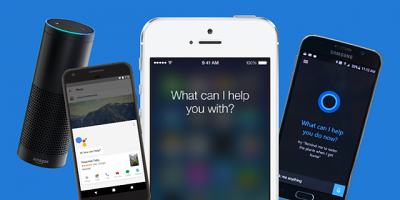 The software is the Google Now successor. Google Search introduced the RankBrain system in 2015, a self-learning algorithm, which is a key ingredient in the process of search results sequence identifcation. It edits search results and provides relevant search results. 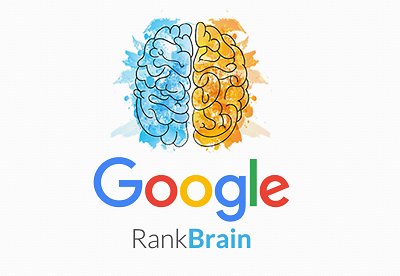 RankBrain is the third most important factor in the ranking-algorithm after back-links and contents. AI enables SCM systems to significantly improve the visibility and transparency of SCM data and to enhance the insights in SCM processes and their performance. Sales Force Automation is a long-standing practice, which aims to increase the productivity of sales reps by relieving them from administrative burdens. Leading CRM systems free sales reps from boring and monotone tasks by means of focused AI funktionalities. 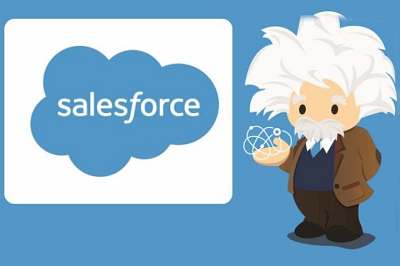 Example : SalesForce.com’s AI-based analytics and predicition system. Innovative banks use AI solutions, e.g. Automatic equity trading has been dominated by algorithms since a long time; more than 50% of ‚high-frequency trading‘ is executed by machines. The latest generation of trading Systems works based on Machine Learning and KI. Outside the B2B sector AI showcases und AI technology demonstrators from time to time get high attention. 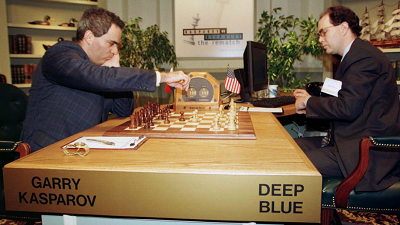 Deep Blue is a chess computer which has been developed by IBM. In 1997 it was the first computer system which succeeded to beat the chess world champion Garri Kasparow in six chess parties under tournament conditions. Google DeepMind has developed the AI-programme AlphaGo which plays the Asian Go, the world’s most complex board game (19×19 board with approxi 10^171 potential game positions; chess 10^50). 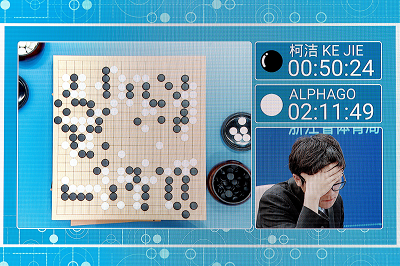 In march 2016 AlphaGo was the first programme, which was able to beat Go world champion Lee Sedol under tournamanet conditions. In 2017 Google introduced AlphaGo Zero,an enhanced version of AlphaGo. An article in the journal Nature on 19 October 2017 introduced AlphaGo Zero, a version created without using data from human games and playing stronger than any previous version. By playing games against itself, AlphaGo Zero surpassed the strength of AlphaGo Lee in three days by winning 100 games to 0, reached the level of AlphaGo Master in 21 days, and exceeded all the old versions in 40 days. The graphics to the right shows the playing ability in the vertical axis and the time duration of the self-learning process (Reinforcement Learning) on the horizontal axis. Starting from complete lack of knowledge, AlphaGo Zero reaches the playning ability of the human Go master after 3 days and reaches perfection after 40 days. 40 days Reinforcement Learning outperformed what menkind learned about Go playing in 4.000 years ! Why is the technology behind AlphaGo Zero relevant for Profitable Growth ? AlphaGo Zero is the first AI system, which significantly outperformed a human in solving a very complex task (Go) : from zero to perfection in a couple of days by means of an autodidactic approach, i.e. without any human role model or contribution (tabula rasa) . Take as comparison an example from profitable growth managements : an enterprise, which sells 1.000 products at 100 price levels each to 100.000 customers via 100 sales reps is facing 10^12 combinations. Go has 10^170 …. ! Nowadays most enterprises could already improve profitable growth from the use of standard quantitative optimization techniques. Leading enterprises of the financial services industry and the retail Industry already today put focus AlphaGo and AlphaGo Zero reinforcement learning techniques; a trend which will fast diffuse in other B2B segments. An example for the application of AlphaGo Zero like AI-technology (deep reinforcement learning) is the cooperation between Google DeepMind and British Grid, the UK energy supplier, aiming to optimize UK energy supply networks. Help to augment and extend human decision making and creativity as opposed to replacing humans through machine-led automation. They are optimized to solve deep industry and domain problems with a high level of specificity rather than tackle broad, general intelligence. Automated decision making processes without any human intervention. When applying AI in management and strategy a specific challenge has to be mastered. “Strategic thinking and acting” is a familiar quotation in management. When man and machine co-operate a key question arises : ‚Who ist the thinker, who is the actor ( who is acting / working)‘ ? The chart shows the four fundamental cases. these are (autonomous) automates; the human turns to the role of a bystander and viewer – at it’s best in a supervisor’s role. this man-machine constellation is the real challenge when applying AI technologies in management systems. Only few examples are known, where humans follow the adive of machines on a routine basis. One of the few is the case where the human drives a car by following the directions from the digital GPS navigation system. Managers who adopt to act on the advices of an AI-based prescriptive analytics system (e.g. Strategy B2B Profitable Growth OptimAIzer) gain significant advantages.